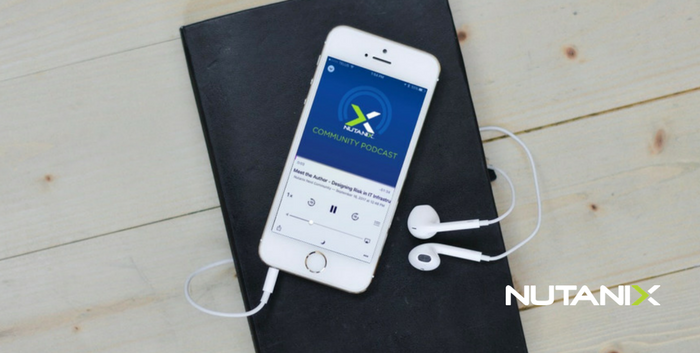 Nutanix Community Podcast Episode 40 with Angelo Luciani. This week we chat with vCommunity member Daemon Behr who recently published a book titled 'Designing Risk in IT Infrastructure'. He shares his thoughts on the writing process, getting started, and dives into a few topics from the book.